Tomatoes is a tasty and healthy vegetables. They contain lots of vitamins C, PP, A. as well as sugar and mineral matter. Even in Central you can get a good crop of tomatoes if you grow them according to the rules. 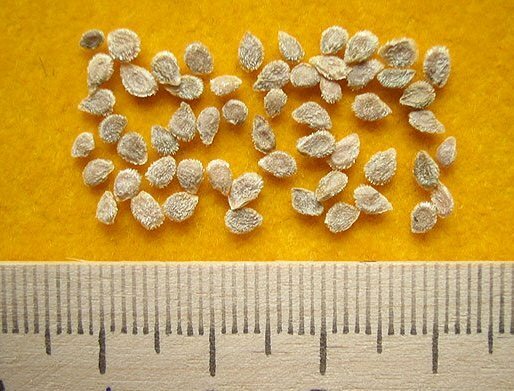 You first need to March to sow tomato seeds into seedlings. Seeds are sown in seedling boxes filled with a special soil mixture, and sprinkle with a layer of humus 1-1. 5 cm After planting should be watered the ground and cover the boxes with plastic wrap. When tomatoes sprout, the film should open. After the appearance of 2-3 true leaves, the seedlings should be thinned to seat them in a separate container. Before the seedlings will be planted in the ground, it is necessary 3-4 times to be fed a special fertilizer. 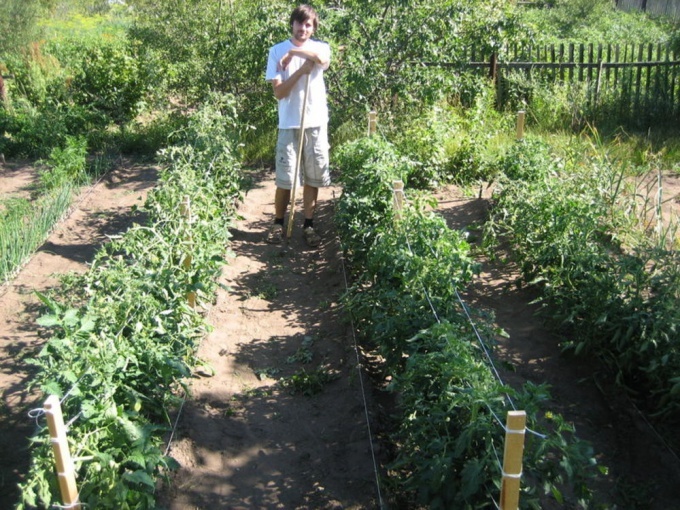 When will be warm – it usually occurs in early June, no earlier than 5-10 numbers that you need to prepare the beds for tomatoes. 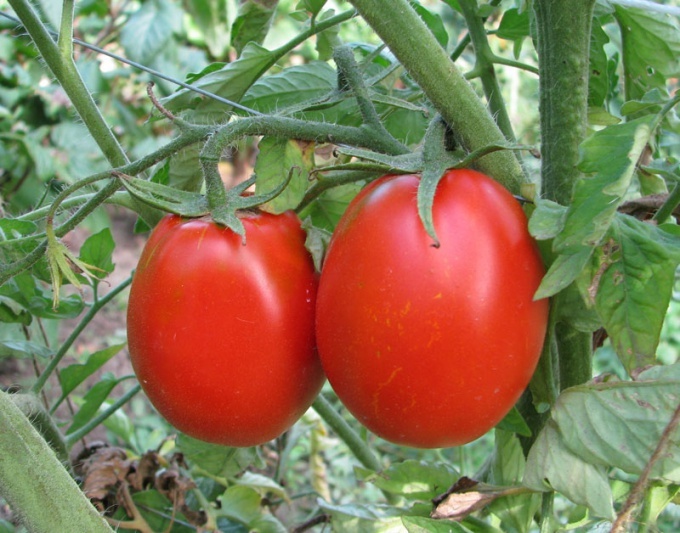 The best soil for tomatoes - sandy loam or light loam, not sour. The beds should be dug, fertilized with mineral fertilizers and manure. 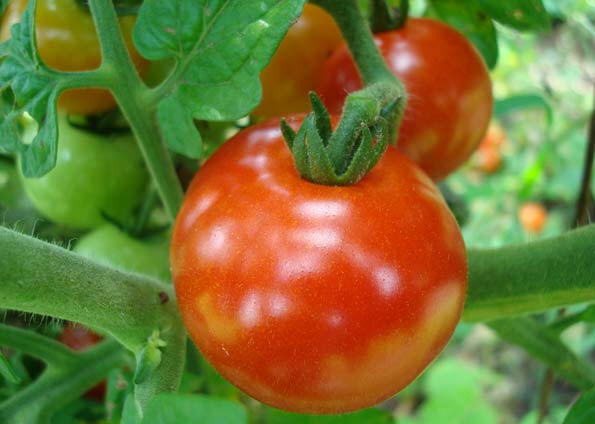 If you are going to grow tomatoes in a greenhouse and not in the open ground, the landing can be produced early in may. Plant the seedlings need at the distance of 60 cm between rows and 30 cm between plants in rows. These are the rules for early ripening, low-growing varieties. For tall varieties need other distances 70 and 50 cm, respectively. Before planting it is necessary to make furrows and cover them with water. 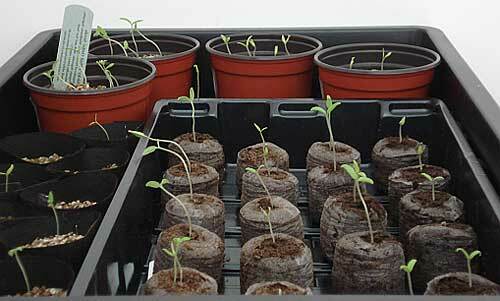 Seedlings should be planted in cloudy weather or at night. If plants stretch, they have to put inclined, but do not bury in soil. 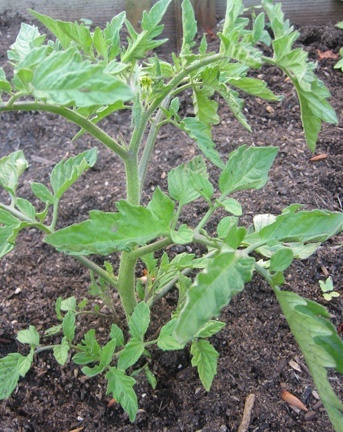 After planting, tomatoes should be watered and mulch with humus. Tomatoes should be tied to pegs-supports. The soil under tomatoes it is necessary to regularly rake and weed the weeds. Tomatoes up, when they grow up. Watering tomatoes need at least once a week, pour the water at the root. 4-5 times a season the plants should pasynkovat: remove all shoots emerging from buds in the leaf axils on the main stem. Have fruit bushes need prischipnut tops over 3-4 brushes. Remove the tomatoes from the branches, okay. When they are still green or slightly white. Otherwise, they will be amazed late blight. Harvesting is performed at a temperature not below 8 degrees of heat. Then they put the house to ripen at a temperature of 20-25 degrees. Can be put in a box of tomatoes ripe banana, they will ripen faster.